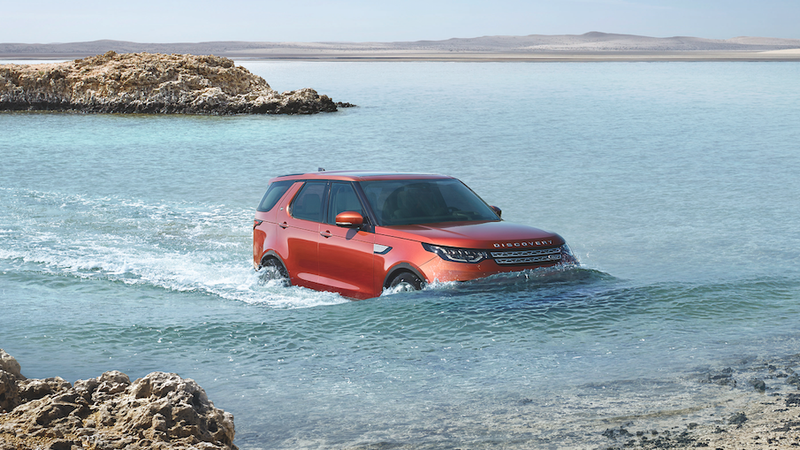 I know the picture I chose is of the new Land Rover Discovery traversing some water, and technically this Discovery was designed to do such a thing, but I have a hard time believing that any luxury SUV owner would use it in that way. Off-roading in a $50,000 SUV? File that under improper use! When you look at a car, sometimes it’s very clear that it was designed for one thing and not another. Bringing home a Christmas tree in a Miata? Probably not what Mazda had in mind, but some people still manage. Anyway, how badly have you misused a car? Hauled some lumber in a Honda S2000? Put a hot tub in a pickup truck? How creative did you get? What Car From 2017 Makes You The Most Mad?